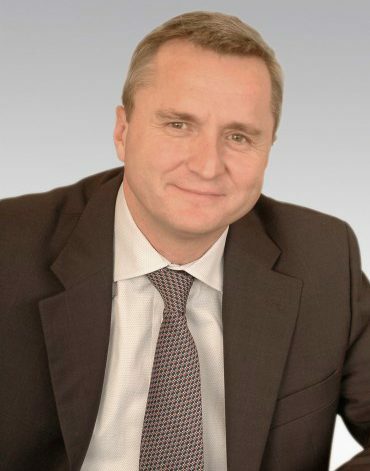 Philippe Nicolaï is the Senior Vice President – Human Resources. He is responsible for the definition and implementation of Arianespace’s recruitment policy, talent management and compensation, as well as skills development (mobility, assignments, training, etc.) and negotiation of social agreements with employee representatives and unions. In a career that began in 1985, Nicolaï has been continuously involved in human resources, having been assigned numerous positions within industrial and services companies. He has a master’s degree in law.